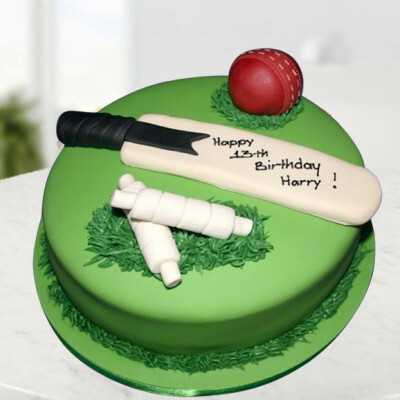 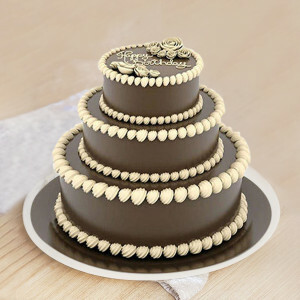 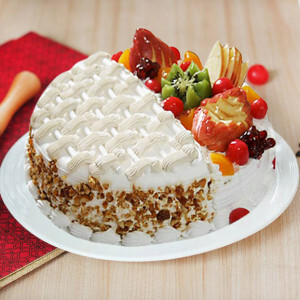 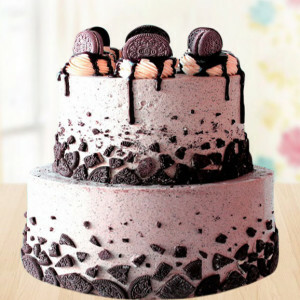 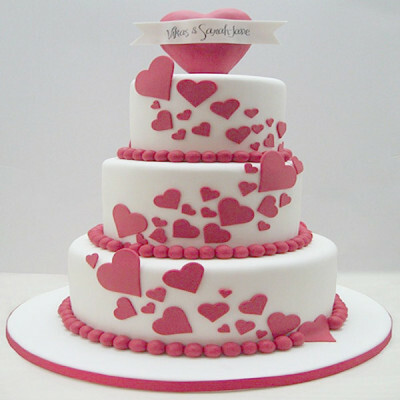 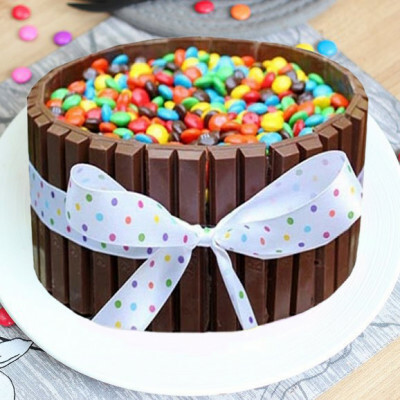 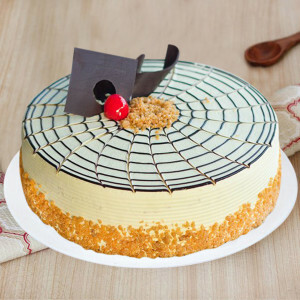 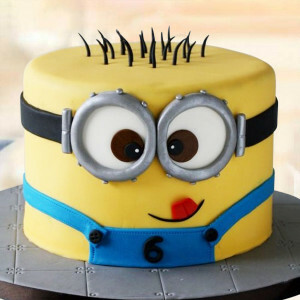 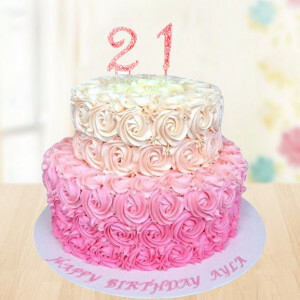 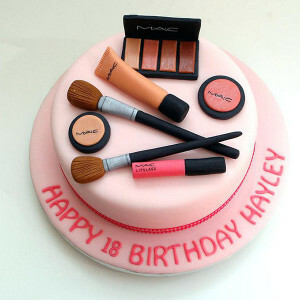 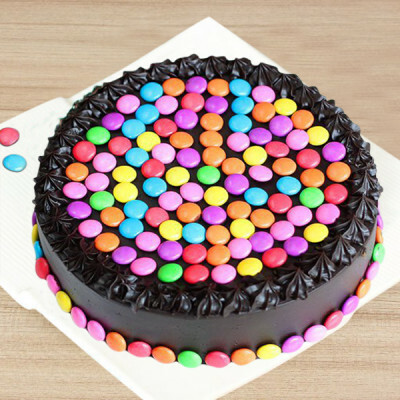 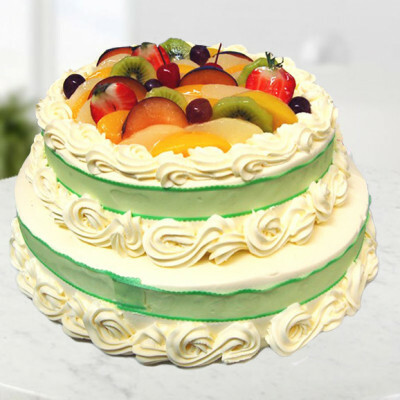 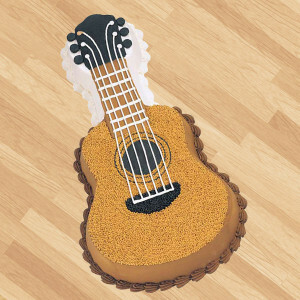 Celebrate your special day, with a special cake. 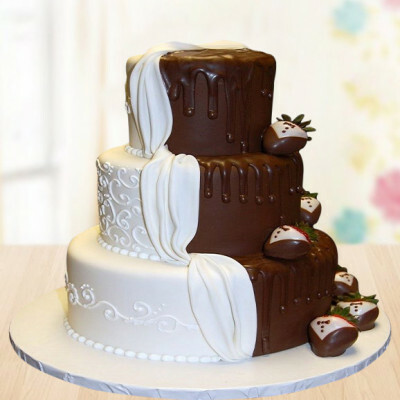 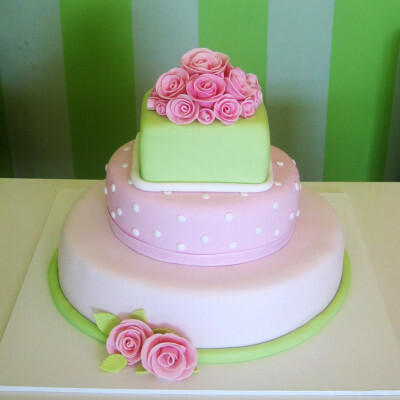 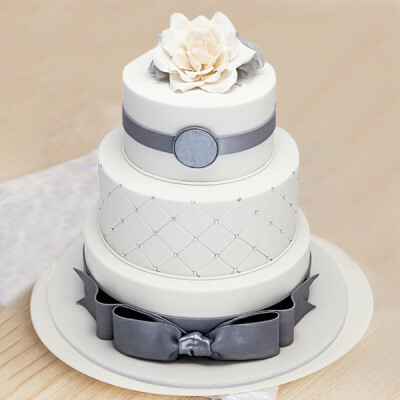 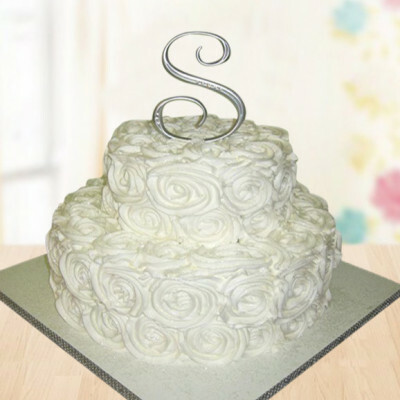 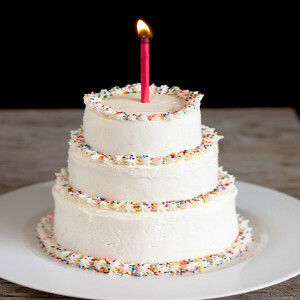 Order your own unique Anniversary Designer Cakes online, depicting something special for you, with MyFlowerApp. 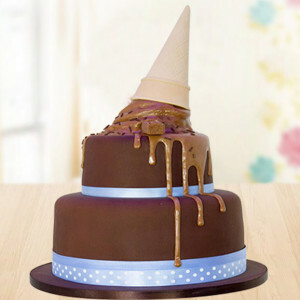 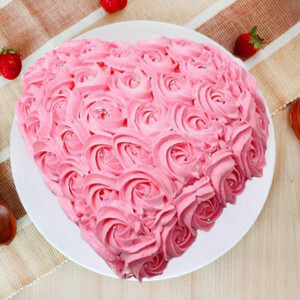 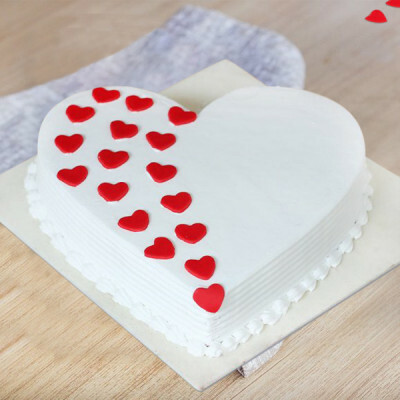 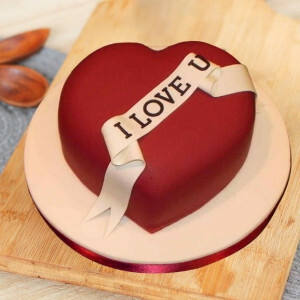 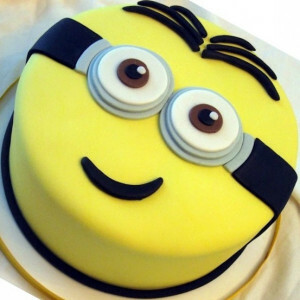 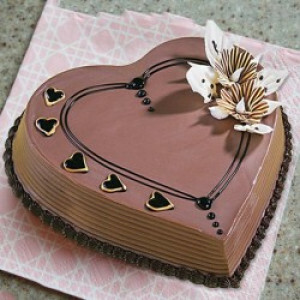 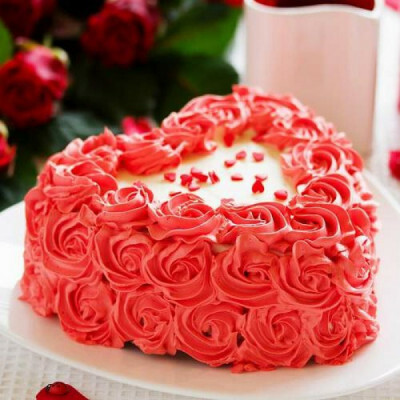 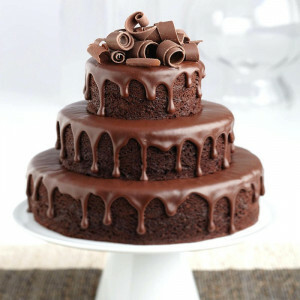 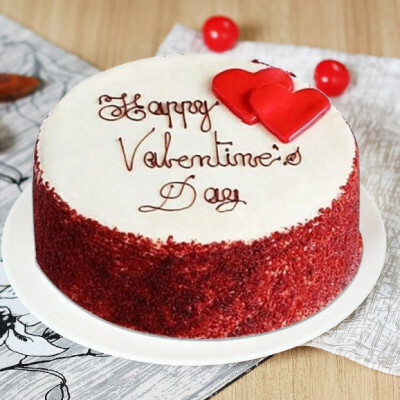 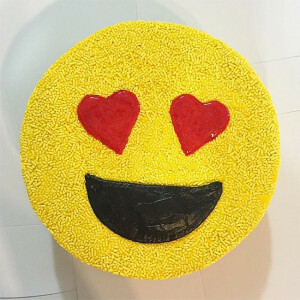 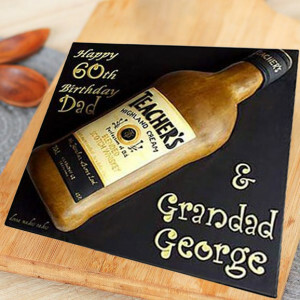 Remind your partner how much you love them by ordering a cake that will have them tearing up with joy and appreciation. 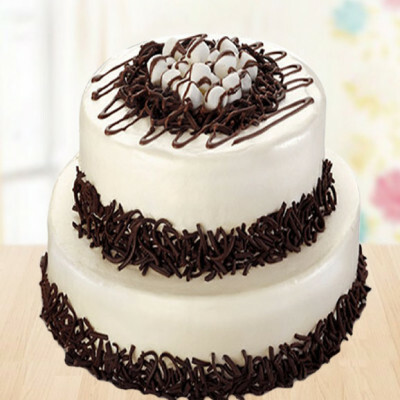 Select from our notable selection and we will deliver anywhere in India, with free shipping.